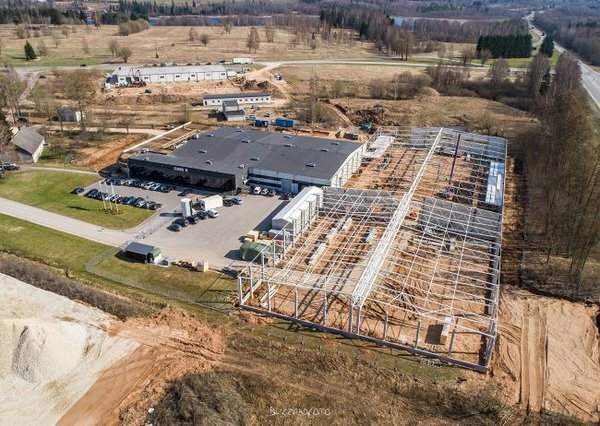 In Autumn 2018, Cleveron will triple the size of its development centre which in total will have 10 500 square meters of office and development space. The construction of the new wing began on the first day of January 2018, and the total investment for the construction, machinery, furnishings, etc. will be 4 million euros. 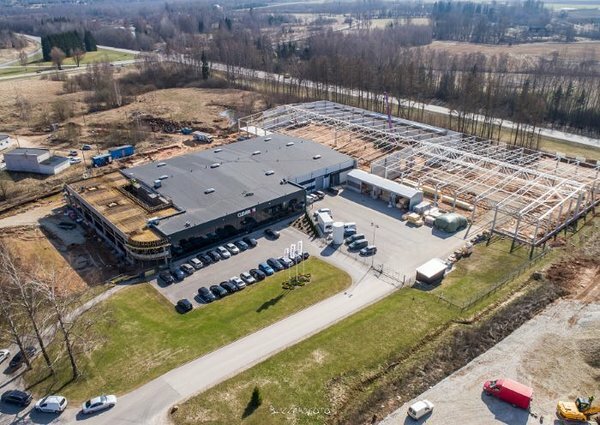 Cleveron’s existing development centre in the Estonian city of Viljandi is 3000 square meters, but due to the growing demand for Cleveron’s automated last-mile click and collect parcel pickup solutions, the need for additional space was pressing. The new facility has 7500 square meters of floor space which will significantly improve the space limitations product development and production are currently facing. Arno Kütt, the founder of Cleveron, added, that the construction is expected to be finished already in August 2018, work in the new wing will start in September. In addition to product development, it will have additional office spaces, meeting rooms and rest areas for the employees.